Let's be real: no one really enjoys feeling like they're being marketed to. So as a marketer, that's why it's your job to create an experience that makes your prospects feel like you're speaking to their specific needs and offering them a product or services that adds value to their lives. When it comes to email marketing , the best way to make this possible is through personalization. But how exactly do you make your email marketing 'personal'? Below are some best practices that will set you off on the right foot in creating more personalized emails that get more opens and clicks. In order to better personalize your emails, the first thing you'll need to do is understand the characteristics of the people you're targeting. Having well thought out buyer personas , the visions of your ideal customers, is crucial, because it will influence how you target your audience. As you're crafting your personas, think about your best customers' demographic information, job level, specific pain points, and their goals. You can read more about developing strong buyer personas in this blog post . You may find that you have 3, 10, or more of these ideal customers, and knowing them will enable you to start segmenting your emails . 2. Ask the right questions on your forms. Now armed with an understanding of your buyer personas, you can start asking questions on your landing page forms that will help you begin gathering the information you need to help you segment your leads. Ask yourself, what are the characteristics of each persona? 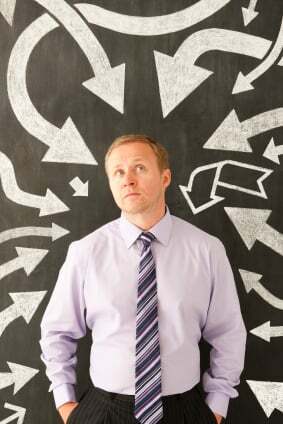 Further, what information will help your sales team sell? Knowing factors like business size, revenue, location, B2B or B2C, job title, etc. can be very insightful when you craft the language and content in the marketing messages that you send. For the marketing team at HubSpot, for example, it's important for us to know the size of contact's business, because the marketing challenges of a 5-person company are much different than those of a 5,000-person company. 3. Gather information from outside sources. In addition to what you gather from your lead-capture forms, it's also important to collect additional information from sources like social media and your CRM. This information may include lead intelligence such as a contact's social media usernames on Twitter and LinkedIn as well as behavioral information such as what types of content they've downloaded on your website, what emails you've sent them in the past, or whether they've spoken to a sales rep. 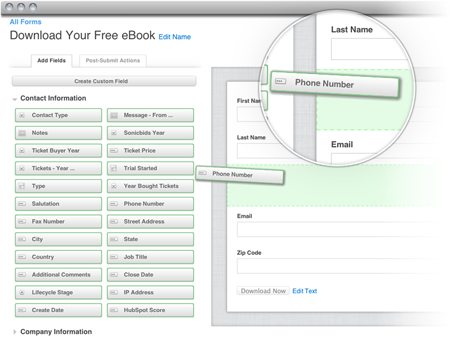 Ideally, if your CRM system and your marketing software are integrated, you can automate this process . Once you have these types of information, you can use it to create better segments. For example, you might choose to send a different message to contacts who use Twitter (perhaps to offer them some kind of Twitter-only promotion) than you would to people who don't have Twitter accounts. Additionally, you would probably send one message to lead who has already spoken with a sales rep, and a totally different message to a lead who has not yet been contacted by Sales. Now that you've painstakingly gathered all this information, it's time to use it! At HubSpot, we like to use the phrase "segment of one" to describe ideal targeting. Remember, nobody like feeling like a "lead." Your prospects want to feel like they're being spoken to as -- and actually engaging with -- a real person. Slice and dice your list into smaller sub-lists using specific criteria ( here are 27 real ways you can do it ) so you can craft personalized, targeted emails that better speak to all the different types of contacts you have in your email database. 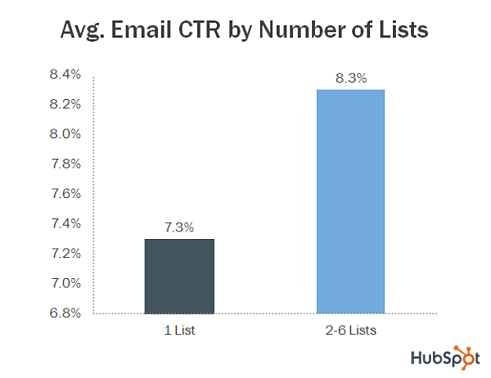 In fact, in new data released for the upcoming Science of Email Marketing webinar , HubSpot found that marketers with only one email list generated a lower average click-through rate (7.3%) than marketers who segmented their overall email database into 2 to 6 lists (8.3%) . 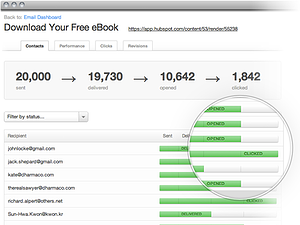 HubSpot, for example, markets and sells our product to wide variety of marketers. The messaging that we use when speaking to enterprise-sized companies is very different from our messaging to small businesses. Furthermore, the offers we promote to B2C, ecommerce businesses are different from the offers we use for B2B companies. 5. Position your offers specifically for that segment. Remember, the content and language you use within the email itself is just as important as the effort you put into segmenting your sends in the first place. That's why you need to make sure that when you're emailing a certain segment, the offers you promote -- and the language you use to promote them -- align with the interests and needs of that particular segment. To give you a real-life example, here at HubSpot, our general software demo landing page generally only generates a 7% conversion rate on average. But recently, we created an automated follow-up campaign promoting the demo to a very specific segment of our leads. Because we adjusted the language in the follow-up campaign specifically for that segment, we saw a 25% conversion rate for that group on the exact same landing page. The takeaway here? When you target a very specific group of leads, it's much more effective to craft a message that will resonate well with that particular group. Getting the message right means better conversions. 6. Use a real reply-to email address. The whole reason you're sending a prospect an email is to engage them and get them to respond, so why would you use noreply@company.com as the reply-to address in your emails? Using a real person's name like johndoe@company.com will not only help to make your emails more recognizable and credible, but it will increase your open rate and also make your email feel more personal. 7. Customize the sender name . For the same reason, you'll want to make sure that you customize the sender name in the email. In a best-case scenario, use the name of the lead's sales rep owner. Short of that, try to use a name that a lead might recognize, like a well-known person in your marketing department, or even your CEO. 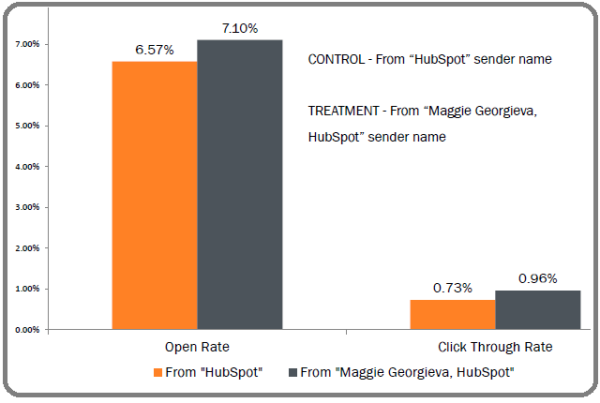 In fact, according to an A/B test conducted by our own marketing team at HubSpot, we found that emails sent by a real person are more likely to be clicked on than emails sent from a company name. 8. Add personal information to the body of the email. Whenever it makes sense, you should use personalized information inside the email. As a good marketer, you've spent time and energy colleting rich information like about your leads like their name, industry, etc., and including that information in your email body will make your emails feel even more personal. For example, if you're sending a follow-up email to someone who downloaded one of your ebooks, you can start off the email by saying, "Thanks for downloading !" 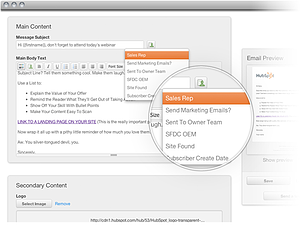 Using dynamic tags within your email marketing tool can make this possible. Note: There are conflicting reports on whether or not customizing your email subject lines leads to higher or lower open rates. The common belief today is that you should not personalize your subject lines; however, I would recommend that any marketer test this out with their own leads. 9. Keep your sales team up-to-date. As a marketer, it's important to coordinate with Sales. 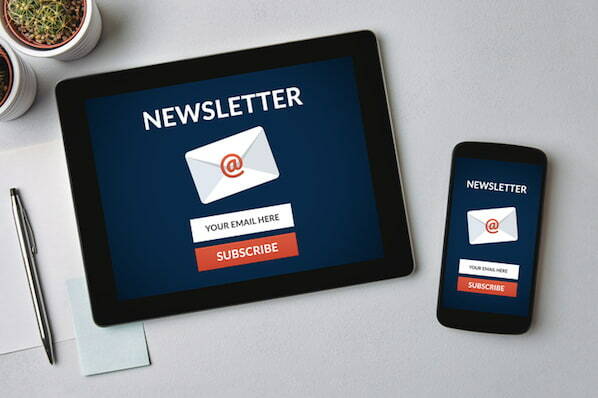 The last thing you want is for your leads to get duplicate or competing emails from your marketing team and their individual sales rep. Be sure your sales team is aware of the various types of email communication your prospects are receiving. This can easily be done using a CRM. Additionally, once you've handed off your leads to Sales, you need to make sure that they can access the lead intelligence and email history you've captured and documented for your leads, and help them understand how to use that information to advance the sales process . This is why it's extremely important to integrate your marketing database, email system, and CRM. 10. Keep track of who has opened and clicked. 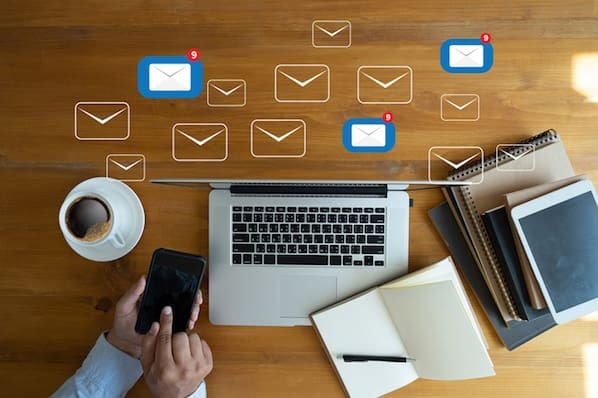 Tracking opens and clicks are not only your way of knowing how well your emails are performing, but they are also a powerful way to further personalize email content for your prospects. If you can track opens and clicks for each email that you've sent to your prospects, you can easily start building a profile of what types of content each prospect is interested in receiving from you. For example, if you see that a prospect has opened all of your emails relating to webinars, then you can assume they would be a good candidate to receive your email promotions for future webinars. 11. Think about when someone last received an email. Don't over-email your list. Know when you last emailed your contacts, and create blocked (suppression) lists that prevent prospects you've recently emailed from getting too many messages. To help you find your sweet spot, this article will help you determine the right email frequency for your prospects . These tips and best practices will help improve any marketer's email open and click-through rates. What other tips and suggestions do you have for improving email personalization?